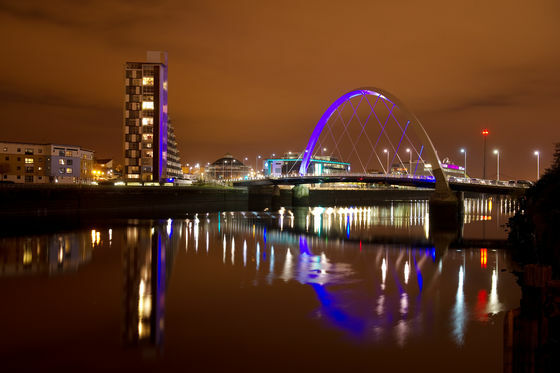 Glasgow is one of Europe's most visited cities, with more than 2 million tourists who come to Glasgow to enjoy a wealth of cultural and leisure attractions, and as a base to explore the magnificent natural scenery which surrounds the city. 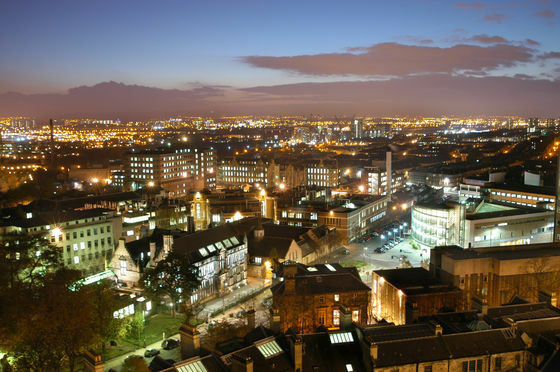 In recent years it has been designated the European Capital of Sport 2003, the UK City of Architecture and Design 1999 and the European City of Culture 1990. 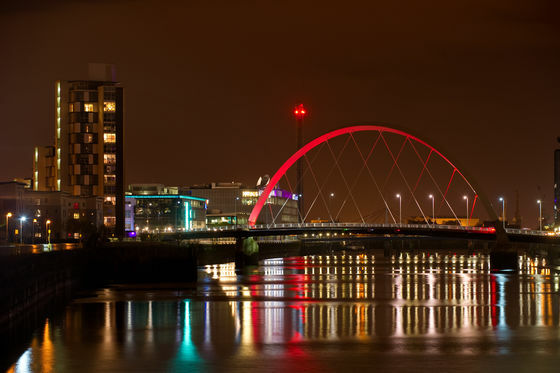 Glasgow also hosted the 2014 Commonwealth Games. 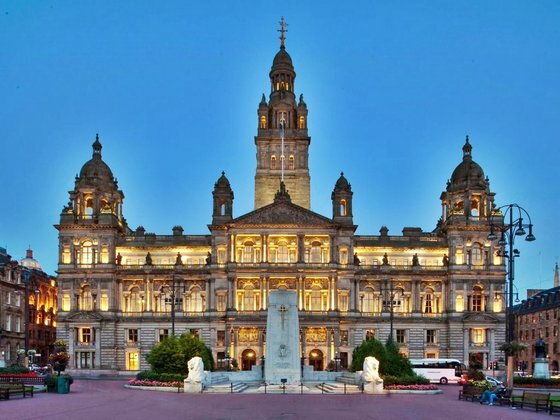 For more information about the city of Glasgow, check Glasgow City Council and Glasgow in Wikipedia. 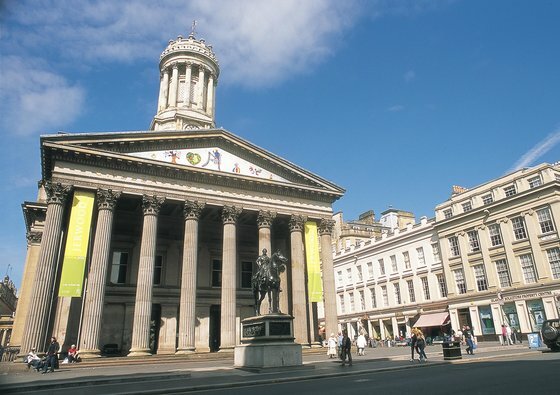 Glasgow is very well connected with Europe and the rest of the World, and is served by many major airlines as well as low-cost European operators. 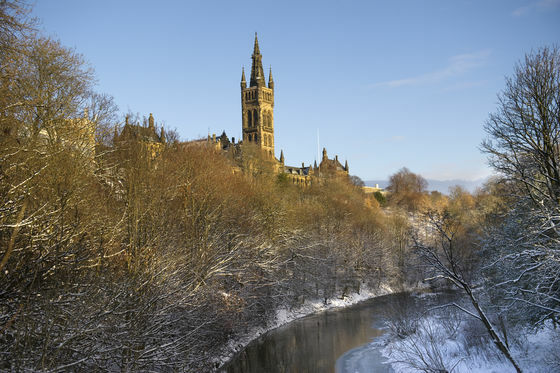 Founded in 1451, the University of Glasgow is the fourth oldest university in the English-speaking world. 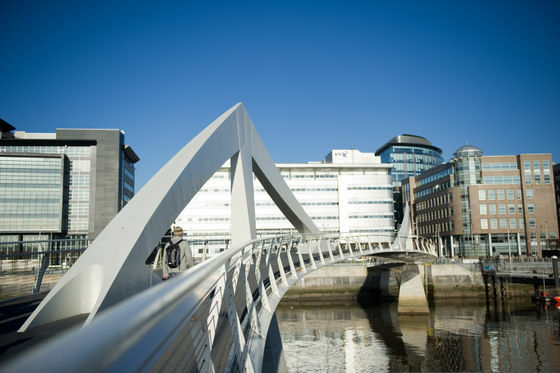 The University has fostered the talents of seven Nobel laureates, one Prime Minister and Scotland's inaugural First Minister. 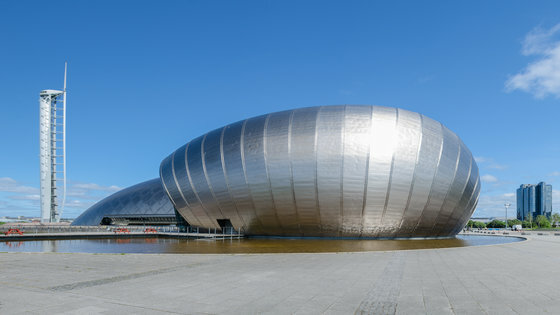 Albert Einstein gave his first lecture on the origins of the general theory of relativity at Glasgow. 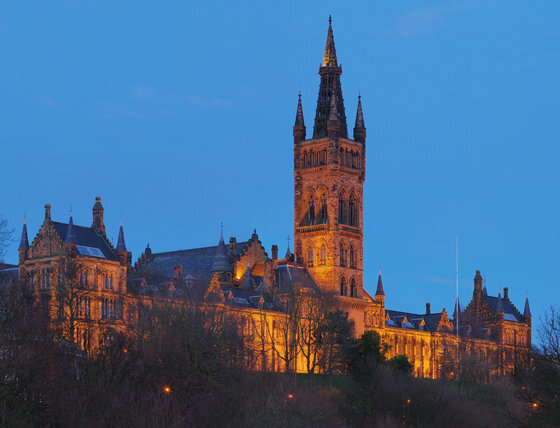 Scotland's first female graduates completed their degrees at Glasgow in 1894 and the world's first ultrasound images of a foetus were published by Glasgow Professor Ian Donald in 1958. 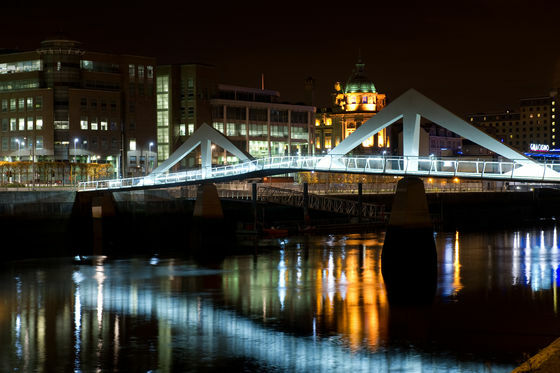 In 1840 Glasgow became the first university in the UK to appoint a Professor of Engineering, and in 1957, the first in Scotland to have an electronic computer.